Discover the huge variety of grapes and terroirs in the Cava & Penedès wine regions stretching from sea level to over 700 metres in the high limestone hills of the Penedès. 09.30 Depart from Hotel Barcelona Golf & transfer to Sant Sadurní D’Anoia. 10.00 Visit of the Castellroig winery which dates back to the 18th century. 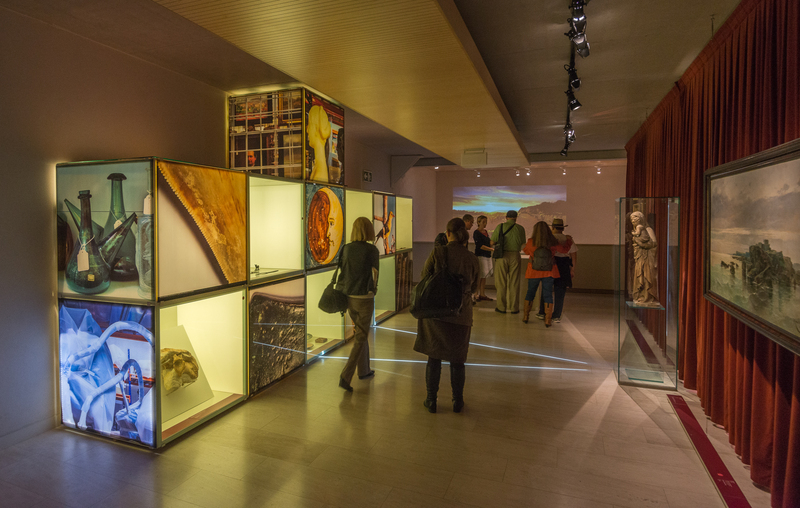 Castellroig is particularly interesting to visit as it houses an extensive family collection of relics related to wine making in past times. The winery has an excellent range of terroir still wines (Vins de Terrer) and is also producing a range of Cavas. Tasting accompanied with Fuet (traditional Catalan cured pork cold cut) and bread with olive oil (Arbequina) from the Castellroig estate. 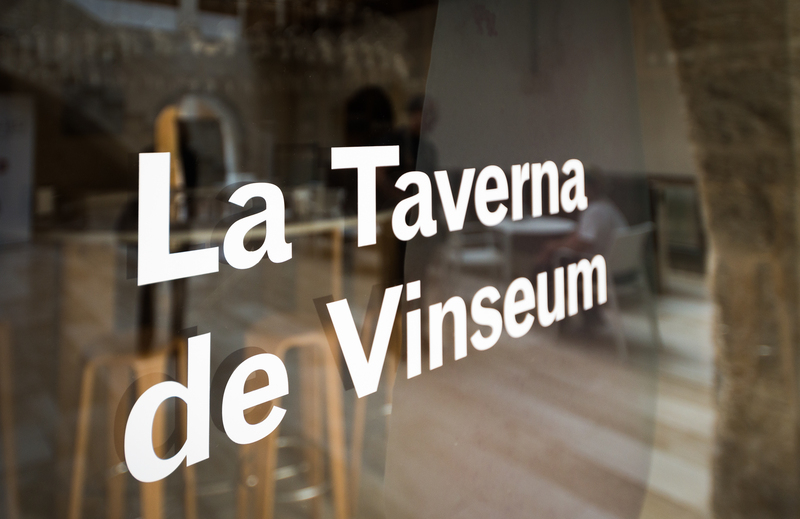 12.00 Guided visit of the Museum of the Wine Cultures of Catalonia (VINSEUM) followed by a wine tasting and finger lunch in the Taverna de VINSEUM.